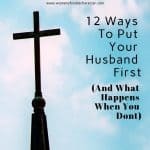 A big part of living the Proverbs 31 life is managing your home and a big component of managing your home is food shopping. 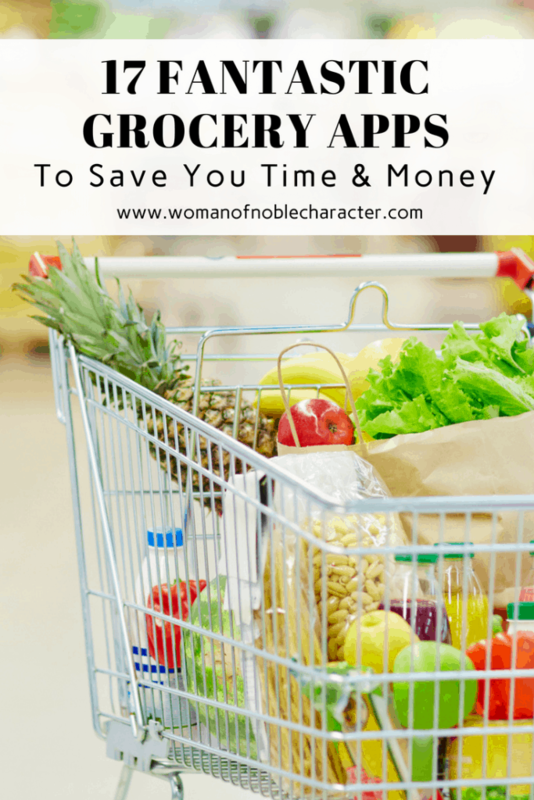 I’m always looking for ways to make grocery shopping easier by saving time, money and headaches. 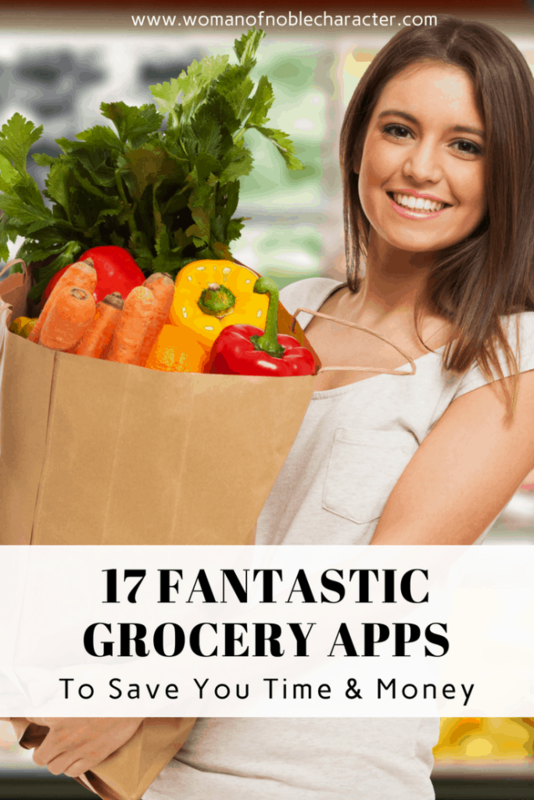 I’ve compiled a list of the 17 best grocery apps to help you do just that. The grocery apps below include apps for saving money (digital coupons, checking circular sales and more). 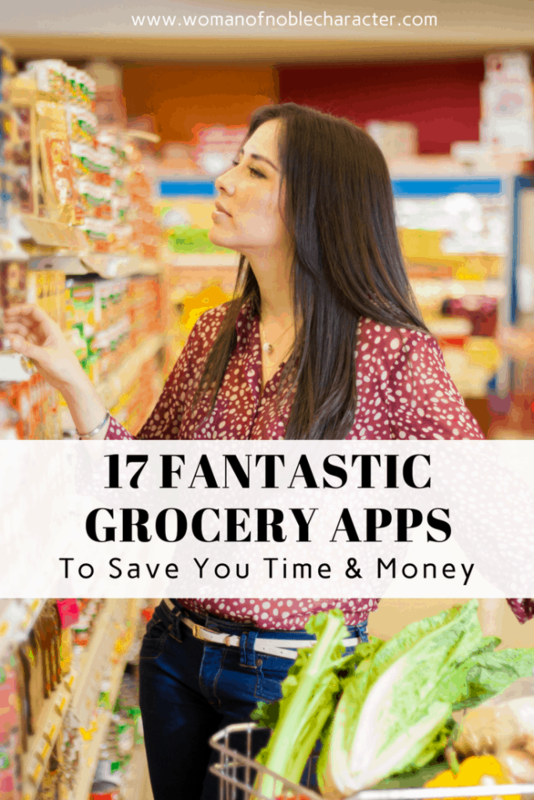 There are also grocery apps for meal planning and grocery shopping. The key below will tell you, at a glance, what the purpose of each of the grocery apps is. The bold text in each grocery app description quickly points out the best features of the app. You can learn more about any of the below grocery apps by clicking on the name of the app. You can download it by clicking on either iOS or Android, depending on the type of phone you have. All of the grocery apps listed below are free – what’s better than free? By using Favado’s coupon app, users can find the lowest prices at their local grocery stores and save up to 70% on their total bill. With over 65,000 participating major grocery and retail stores listed nationwide, including CVS, Target, Publix, and Walmart, this coupon-skimming app will do the research for you to find the best deals in your area. The perfect tool for buying groceries on a budget, this app combs through your existing grocery list to find items on sale at local supermarkets and discount stores. Say goodbye to coupon clipping! 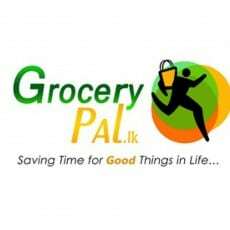 GroceryPal is good for shoppers who like lists, finding the best prices and using e-coupons. The app also has a sharing option which allows more than one person access to the list. This is a helpful option for families, caretakers, and roommates and group vacations. 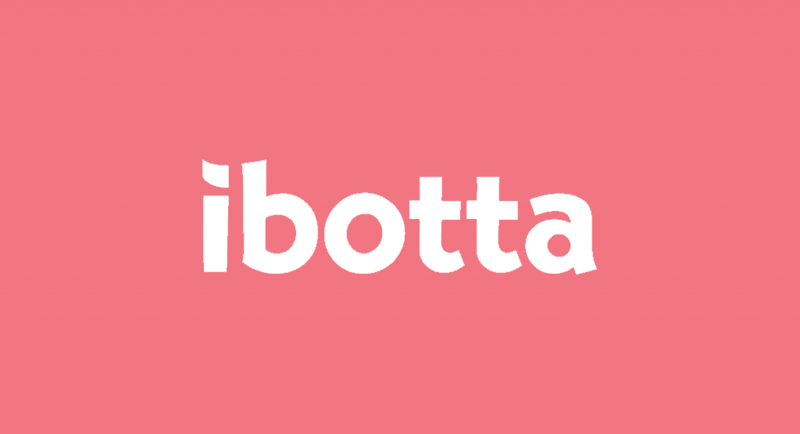 Ibotta is the app you’ll want to have on-hand before you step into the grocery store, as it’s designed to get you cash back on the items you purchase wherever you go. 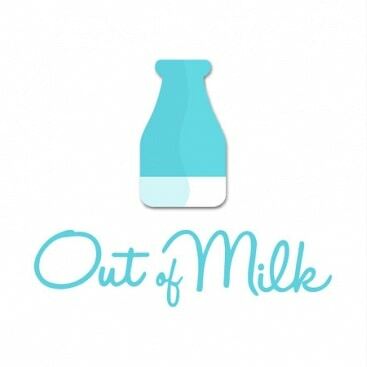 The app works with leading brands and retailers to help users take advantage of easy savings without having to worry about carrying around clipped coupons or remembering promo codes. Simply browse rebates on the app before you go shopping, find and add relevant cash back rebates, and shop away! The user-friendly technology makes redeeming rebates quicker and easier than ever before. 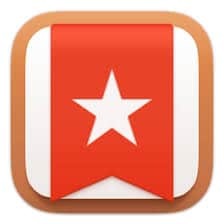 Although this is technically a recipe app, ChefTap has an impressively intuitive built-in grocery list organization tool to make your favorite saved recipes come to life. ChefTap automatically clips recipes from any site and saves them into the app’s permanent archive without any cutting and pasting, highlighting text, or hidden third-party supporting sites involved. ChefTap then helps users create grocery lists based on the specific ingredients used in their favorite archived recipes. 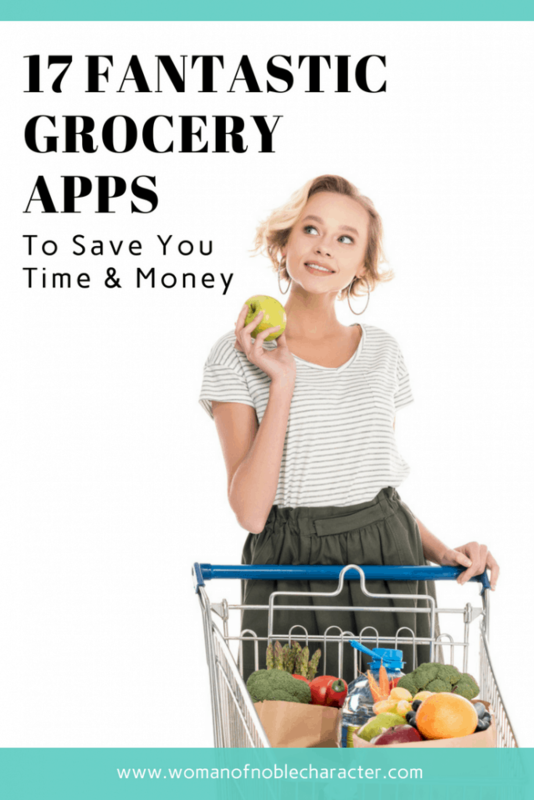 The app combines like items on the list, figures out what section of the grocery store each item on the list is located, and sorts the whole list by aisle to save you time and energy in the grocery store. When it’s time to cook, ChefTap displays recipes in a kitchen-tested, easy-to-read format, and it even lets the user adjust the yield for any clipped recipe. 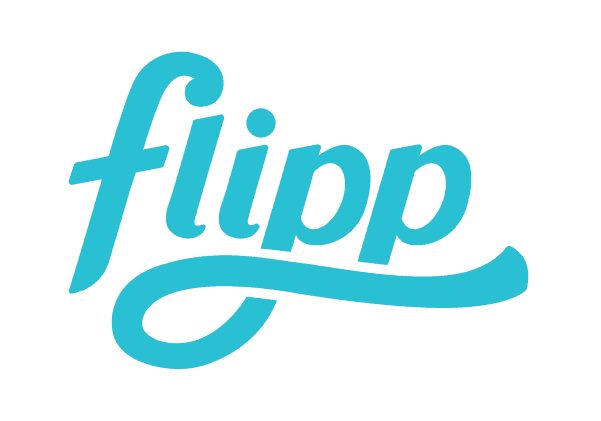 We think ChefTap will be your new best friend for busy weeknight meal prep. 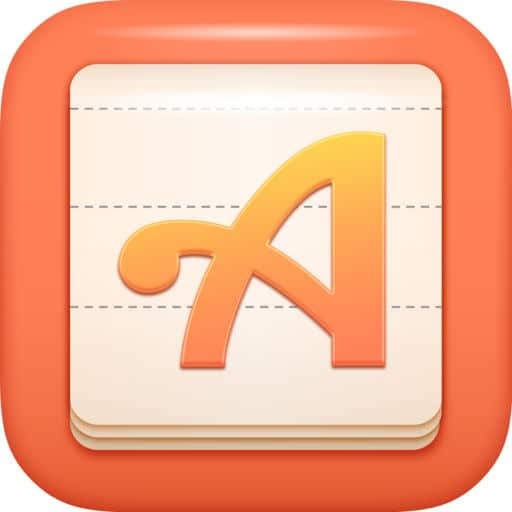 This all-in-one app helps create healthy and personalized weekly meal plans, find recipes based on that meal plan, and organize grocery lists around those recipes. 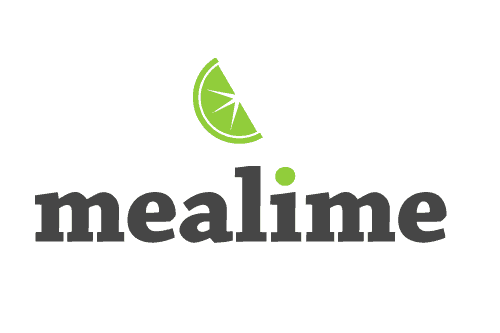 Mealime even includes a built-in tool that shows users the nutritional information of each recipe right down to calories, macros, and micros. With the most personalization options of any minimal-waste meal planner out there, you can cook exactly how you want to eat, from Paleo to vegan to gluten-free. One of our favorite features of the app is its clever built-in grocery list function, which creates and optimizes user-friendly grocery lists based on your personalized meal plan. When you build a new meal plan, a grocery list of all the ingredients you’ll need for the week is automatically generated. Simply grab your phone, head to the grocery store, and get all your week’s shopping done in way less time. Mealime’s step-by-step grocery list is also optimized with standard grocery store layouts in mind to save you valuable time and energy. 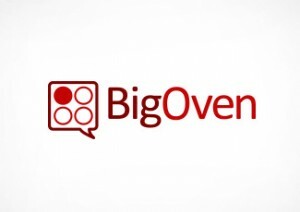 Plan, manage, and share your grocery shopping list with ease using Bring! Whether you’re planning an office party with colleagues or making a list for supermarket supplies with family members for a big get-together or vacation, this clever grocery list app allows users to create, sync, and share shopping lists with everyone involved in planning. 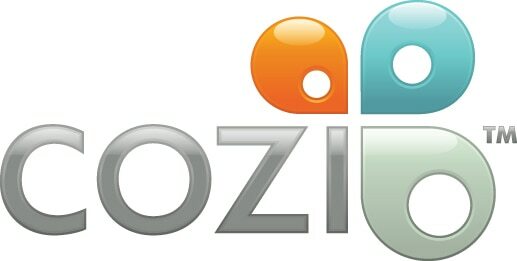 Named a “must-have app” for a better life by The TODAY Show, Cozi Family Organizer enables users to keep their family’s busy schedules organized, synced, and up-to-date. With a shared family calendar and a to-do list feature for tasks like grocery shopping, household chores, and more, Cozi is an essential all-encompassing organizational app for modern families on-the-go. Free Shopping List Ease allows users to create two very important (yet totally different) types of lists. Not only does the app allow you to create a list of what items you need to purchase at the grocery store, but it also lets you keep a running tab of the groceries you currently have in your cabinets to avoid the dreaded double purchase. 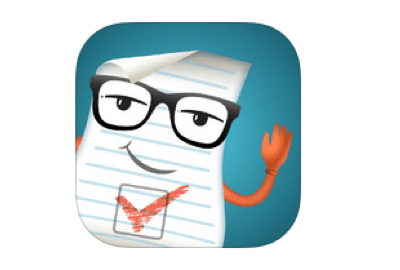 To keep an organized inventory in the midst of a busy lifestyle, Free Shopping List Ease is great for peace of mind. This ultra sleek, easy-to-use list manager is ideal for grocery shopping due to its smart auto-sort and share features. AnyList allows users to customize and tailor shopping categories, making this a versatile organizational tool. There’s also a handy recipe feature that allows users to save recipes to the app, organize those ingredients into categories, and then import those ingredients to any existing grocery list. Meal planning all in one place! 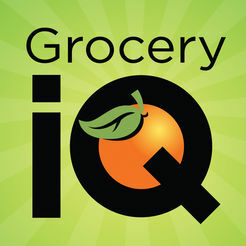 Which is your favorite of the above grocery apps? 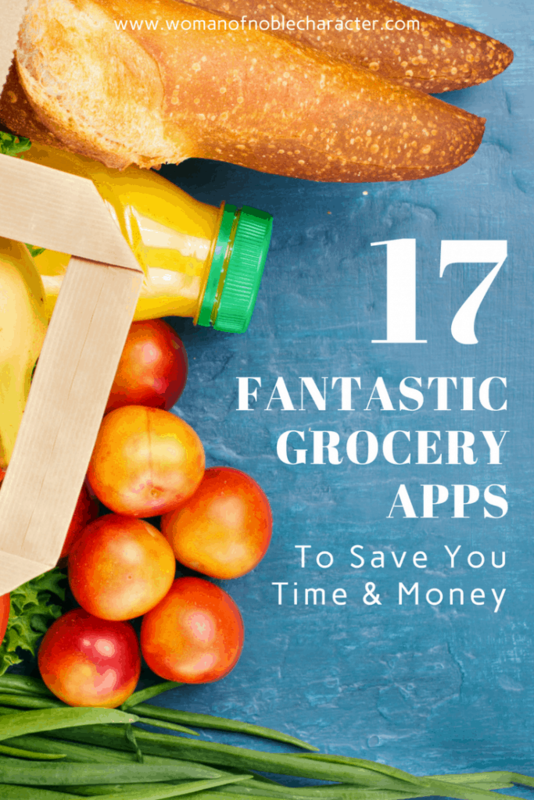 Do you have any amazing grocery apps to add to this list? Another great way to save money on your shopping list is to make your own homemade cleaners. Find my best all natural cleaning recipes here.